Plenty to see and do for every member of the family in Poole’s much-loved Country Park. Exciting adventures to be had all year round. Enjoy the peace and tranquility of the woodlands and gardens or the livelier atmosphere of the Walled Garden. You will find a small soft play area in a corner of the Tea Rooms for children under 3 yrs to enjoy whilst parents relax with a coffee. The area is free to use during Tea Rooms opening hours; children must be supervised at all times. Mobile refreshments! Keep an eye open for our caterpod when you’re out and about in the Country Park, and grab yourself a warming drink or a tasty snack. As the name suggests, the Gallery is situated upstairs, above the Tea Rooms, and is open daily from 10am; closing times generally in line with the Tea Rooms. The Gallery shows work by local professional and non-professional artists throughout the year. A must for any visit with children, the Woodland Play Trail is made up of ten natural timber play structures that really enhance a woodland walk. Structures include a tree swing, log stack and climbing tower. The trail starts on the lawn close to the The Cabin and continues through Grove Wood. Pick up a map from the Kiosk or Tea Rooms and see who can find them all the fastest! The Georgian splendour of the Grade II* listed Upton House makes for a fabulous venue for any special occasion, from wedding ceremonies and receptions to business meetings and corporate away days [more here]. 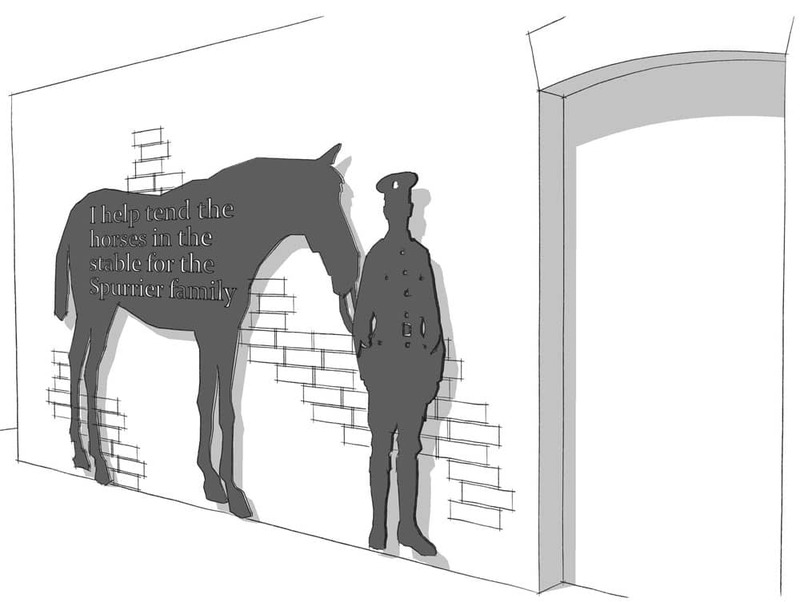 The Kiosk can be found at the rear of Upton House; it is staffed by the Friends of Upton Country Park and is open for hot and cold drinks and snacks, subject to volunteer availability and weather conditions. A beautifully landscaped Walled Garden with well managed beds & borders, and plenty of open space to enjoy a family picnic, time with friends, or simply soaking up some sun. The Tea Rooms terrace overlooks the Walled Garden. The garden is open daily 9am – 6pm, unless booked out for a wedding or other private event (please join us on Facebook for regular updates). From May to September the Walled Garden bursts into life each day as the summer Splash Fountain entertains the children daily between 11am-1pm and then from 2-5pm (summer 2019 operating hours to be advised nearer the time). The Plant Centre at Upton Country Park closed in January 2019, apologies for any disappointment. As the only place in the Park designated for ball games, the large front lawn is the ideal spot for family sports and picnics, with children able to run around safely. The space is also used for large events, such as the annual Poole Town and Country Show. Upton Country Park is the ideal place to visit for a leisurely stroll or cycle ride, along the shoreline and through the woodland with beautiful views over Poole Harbour an added bonus. Cycle paths & footpaths are well marked on our Park Map. Whether you are cycling part of the Castleman Trailway, exercising the dog or just having fun walking with the kids, there are many ways to make the Country Park your place to keep active. Take a Segway tour and enjoy the Country Park in a completely different way! Glide through the beautiful gardens, parkland and woodlands with a Dorset Segways qualified instructor, taking in the abundance of wildlife and plants around you. Back for 2019! Park Yoga proved hugely popular when in 2018, and we’re delighted to confirm it is returning this year, weekly from Sunday 1st May – Sunday 1st September. A regular, free outdoor activity for park users, Park Yoga is suitable for all ages & abilities, including children. Sessions are held on the Back Lawn (behind Upton House). Our new pétanque terrain opened in March 2017, beside the front lawn. This free facility is available to book for club matches or just Have-a-Go sessions. Learn new skills and make new friends with Upton House as a beautiful backdrop. 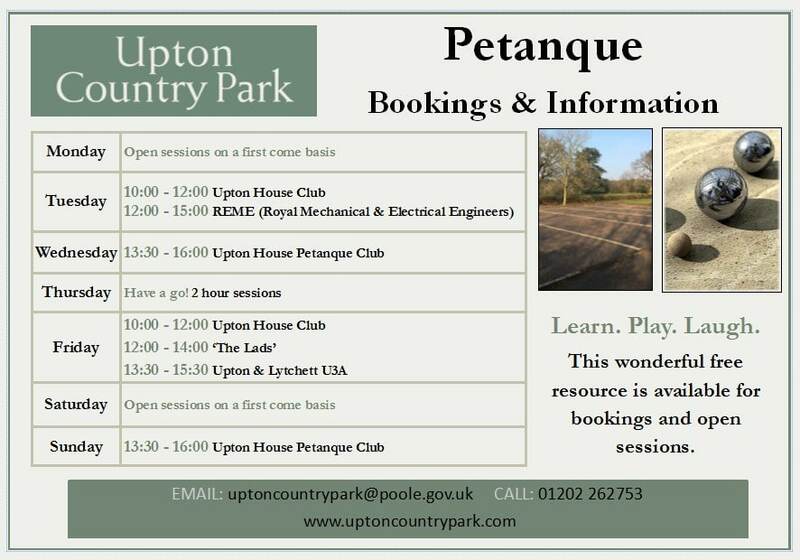 Pétanque boules are available to hire from Upton House for a £5 deposit. See details of our existing bookings and Have-a-Go session days. 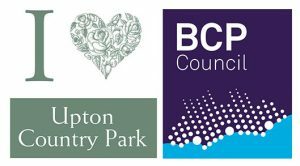 Please call 01202 262753 or email uptoncountrypark@bcpcouncil.gov.uk for bookings. Whether a beginner or not, have fun navigating your way around one of the largest public open spaces in Poole. Follow the numbered posts set up by Wessex Orienteering Club for as long or short a route as you like, progressing at your own pace. During the summer of 2017 we worked with talented students from the Bournemouth and Poole College as part of their apprenticeship at Cobham Ltd. They interpreted our brief wonderfully by creating a giant picture frame celebrating the opening of the new meadows and the beautiful shoreline of Poole Harbour. So get creative and capture your perfect family photo. Please send your favourites to us at uptoncountrypark@bcpcouncil.gov.uk or tag us @uptoncountrypark on your Facebook posts. Have fun! The national parkrun initiative launched at Upton Country Park in June 2017 and hasn’t looked back; each week between 150 – 300 runners take part! This free and fun 5k route takes you across the Country Park to enjoy the fabulous countryside and shoreline. A great way of meeting new people and improving your fitness. You will also enjoy a post run refreshment in the Tea Rooms. From 9th December 2018, Upton Country Park are delighted to be hosting the Upton House Junior parkrun, a weekly 2km event designed specifically for children aged between 4-14yrs. Learn new skills and meet new friends in a wonderful Country Park environment, whilst helping the Operations Team keep estate looking its best all year round! For years people have enjoyed exercising their dogs across the 140 acres of open parkland and woodlands at Upton Country Park. 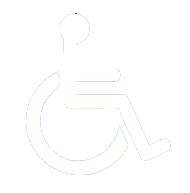 We even have a ‘dog walkers’ car park – 24 spaces, 2 hours free parking, off Poole Road (opposite Pony Drive); it gives direct access to the large new off-lead space created by the expansion plans. As the Park grows in popularity and in size we have been working with the Dorset Dogs group to implement the ‘Paw Prints’ code. This system is recognised nationwide as a way of making it clear to dog walkers which areas are on or off lead, and which are dog-free. Look out for the symbols on your next visit! Upton Country Park now boasts a self-service Dog Wash area, conveniently located within the main car park. This easy to use facility is ideal for washing your muddy pooches or simply giving your pampered pet a weekly treat. Warm water, natural products and two speed dryer … leaving your car and home clean and you ready to relax after your “walkies”! Our enclosed Dog Training Area can be found in the newest area of parkland (see our Park Map). Train your new puppy in a secure space, or just give your dog some off-lead time knowing it won’t run off. The surrounding area is also designated as “off-lead” for when you and your dog feel more confident. This great facility is also available to book for exclusive use by accredited dog trainers between May – October; from 7-8pm on weekdays and 11-12am on weekends, from £15 an hour. Please call 01202 262753 or email uptoncountrypark@bcpcouncil.gov.uk for bookings and further details.